With all the subtlety of a Norwegian Air Shuttle nose cone, European airline behemoth IAG bought a chunk of the planet's most disruptive low-cost carrier. But what is Willie Walsh after with Norwegian? With all the subtlety of a Norwegian Air Shuttle nose cone, European airline behemoth IAG bought a chunk of the planet’s most disruptive low-cost carrier. Norwegian, which has been mightily struggling, said it had “no prior knowledge” before IAG’s 4.61% purchase. Imbued by the spirit of Sir Freddie Laker, Norwegian’s entry and prospective exit has been a tale of near-Shakespearean proportions. The airline seeks to fly from everywhere to everywhere, a truly globalized carrier. And exploited the advantages of borders to create its borderless airline. Norwegian has had an undeniable impact. 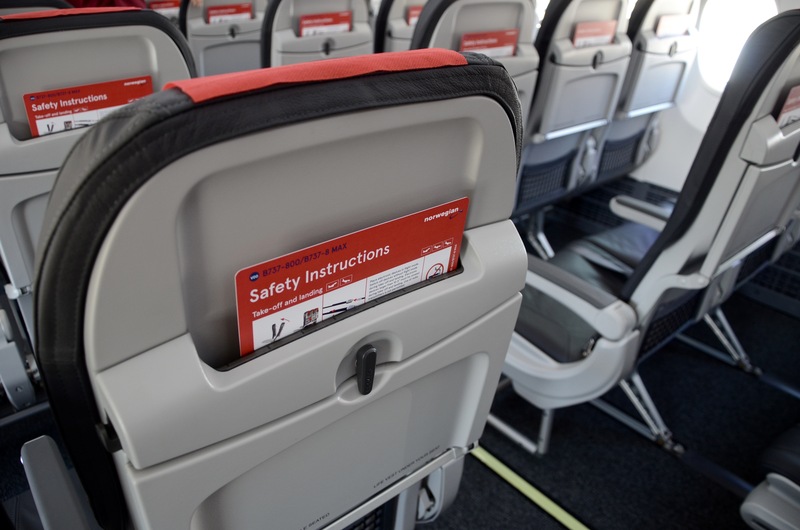 The emergence of both long-haul basic economy fares and premium economy seats on U.S. airlines was aimed at Norwegian’s customer base. British Airways name-checked Norwegian as the driving force behind packing an extra seat into each row of its Gatwick-based 777s. 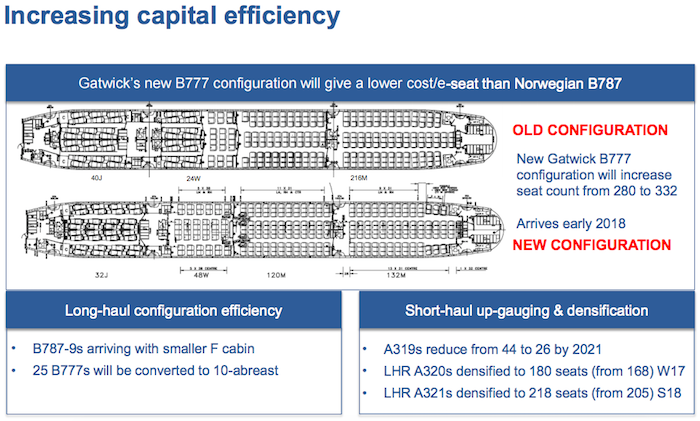 And IAG’s low-cost long-haul Level was born last summer to match Norwegian move-for-move. The airline-within-an-airline is built from Iberia’s own costs – its reallocated A330s and crews – not a standalone structure like that of Qantas’ Jetstar or Air Canada’s Rouge. But is that what Willie Walsh is after in Norwegian? The low-cost carrier genuinely believes it has cracked the code for the 21st century airline. Norwegian went the other way as cross-border equity deals, joint ventures and massive continental mergers consolidated and integrated rivals. In contrast, Norwegian’s management model is an enormous arms-length throttle control. The overwhelming majority of its operations are rented. And if not rented, what’s owned can be rented to someone else. The people, the planes, the maintenance. Broadly speaking, it’s a plug-and-play airline. OSM Aviation, of which it now owns 50%, is the conduit by which the airline employs the overwhelming majority of its 9,500 staff. Not just flight and cabin crews, but back office positions like communications and marketing, too. OSM handles the complexity of HR and tax rules and regulations across the world with its varying AOCs and crew bases. “Our target obviously is to have crews floating around in different AOCs, so we don’t need to have separate crews for each AOC. That’s where OSM comes in,” said Kjos in a February 2017 interview. A rising industry tide means heavy demand for OSM’s services. Its clientele is a list of well-known carriers; Wow Air, FlyDubai, Condor, Finnair, Thomas Cook, TuiFly and Turkish Airlines among others. 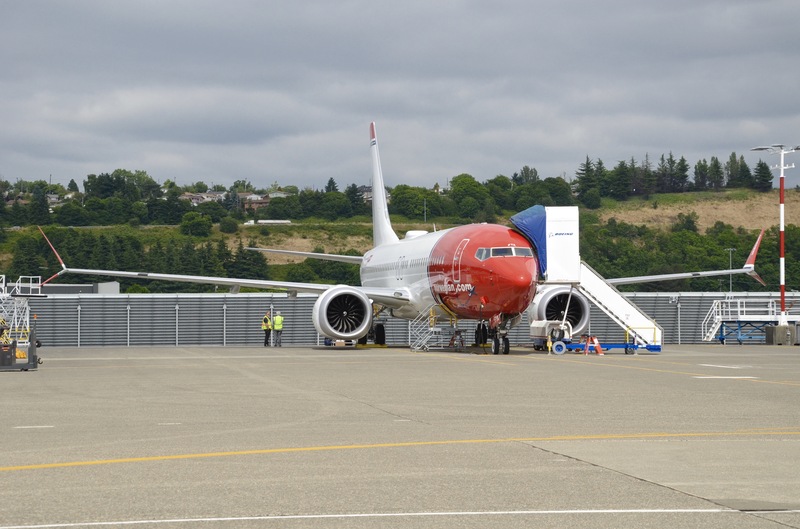 The majority of Norwegian’s fleet is leased, but the aircraft that it does own are through its Arctic Aviation Assets unit, its own leasing portfolio. Its first customer, HK Express gets its A320neos through Arctic. For its maintenance, Boeing even turns the wrenches (via British Airways in Cardiff) as part of Norwegian’s GoldCare agreements on its 787 fleet. That’s expanded even further with the arrival of its 737 Max fleet. In good times, the rest of the aviation ecosystem helps finances its operations. But in turbulent times, the contracted nature of the airline’s major functions means OSM and Arctic are vendors, too, just as Boeing is for GoldCare. Norwegian’s management specifies how much it needs and the vendors adjust accordingly. I asked Kjos if the model is designed to work in the other direction.